Great footwork with an eye for a pass, he finished the 2006/2007 campaign with nine goals in 35 league appearances, no club has spent $2million any better. Man of the match awards became a regular occurrence as far as Arteta was concerned. The capture of Andre Gomes from Barcelona feels like robbery in broad daylight, as the midfielder appears like an Arteta level steal. As a midfielder that was signed as a potential replacement for Xaviand Iniesta, he never really got going at the Nou Camp, making just 46 appearances and scoring two goals in as many years. Goodison Park, on the other hand, seems a perfect fit for Gomes. Like a big fish in a smaller pond, he has adapted to life on Merseyside and already suits the club perfectly. His display on his debut against Crystal Palace was phenomenal, as was his showing in the defeat to Manchester United at Old Trafford. However, it was against Brighton that he really showed how big a threat he can be, putting up an impressive all-round performance. The Everton fans will hope for more of this to come. 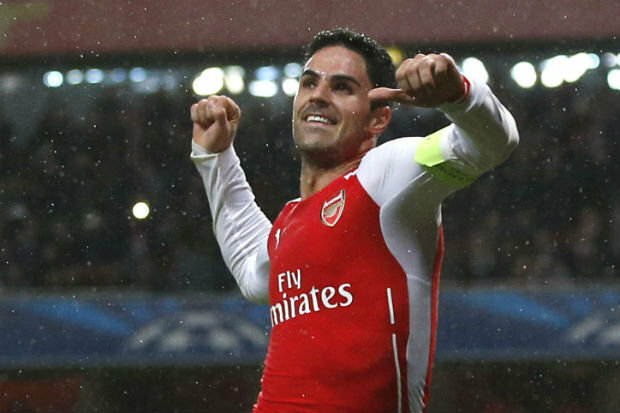 Mikel Arteta is a former Spanish professional footballer who last played for Arsenal and is now currently an Assistant coach at Manchester City.